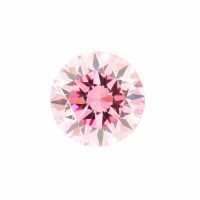 The Diamond Jewellery Studio has the largest collection of coloured diamonds in Brisbane available for viewing by appointment in the Brisbane jewellery studio or Sydney / Melbourne offices. 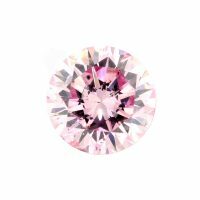 All natural Fancy coloured diamonds are certified with GIA and most are laser inscribed. 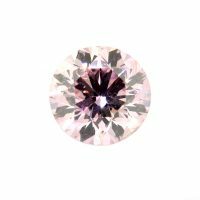 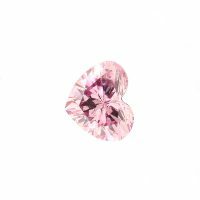 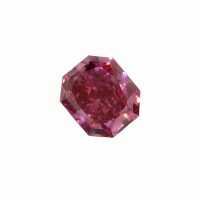 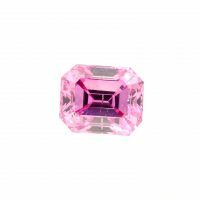 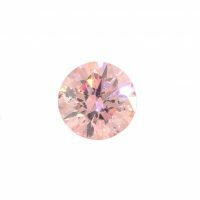 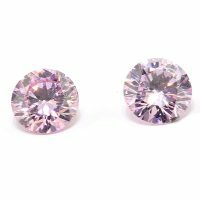 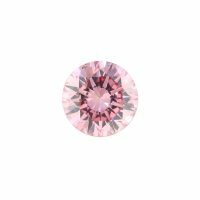 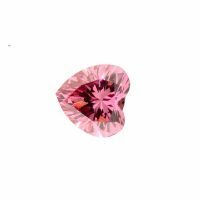 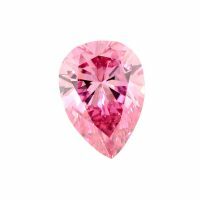 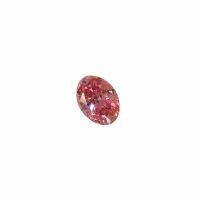 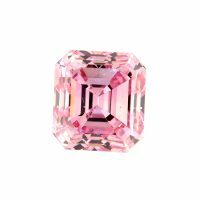 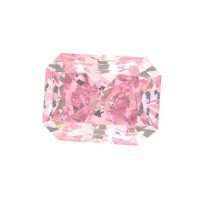 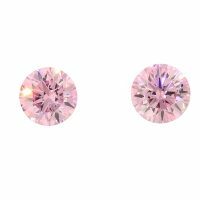 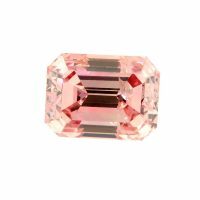 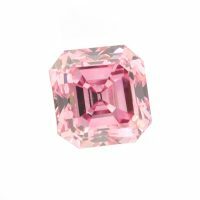 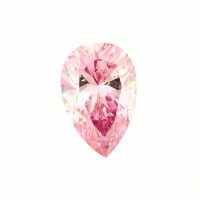 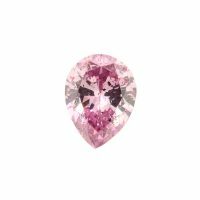 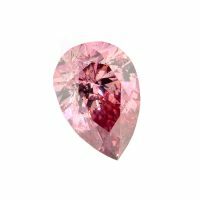 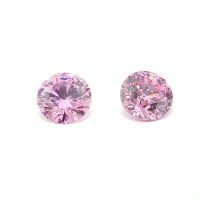 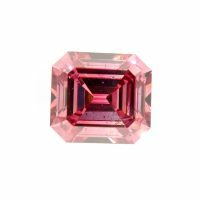 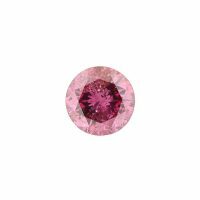 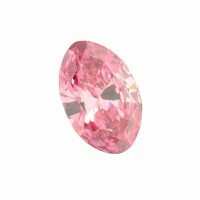 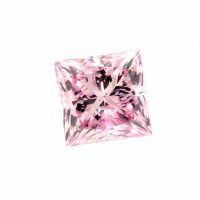 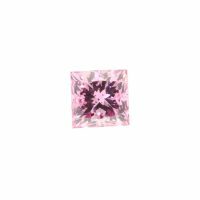 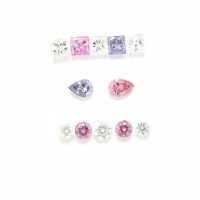 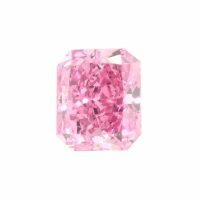 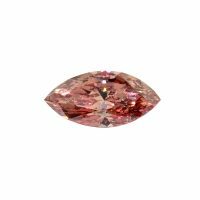 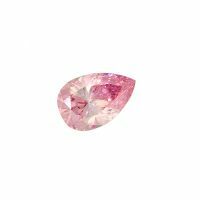 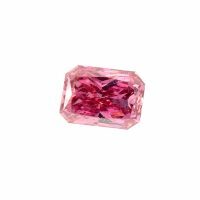 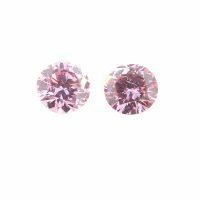 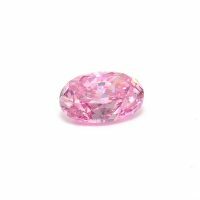 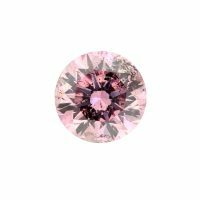 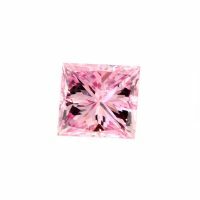 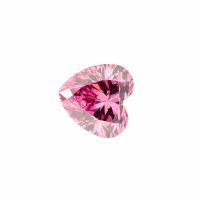 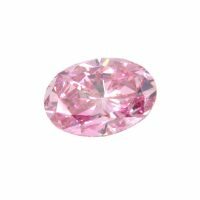 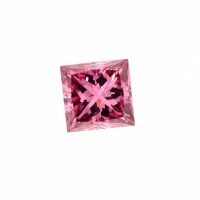 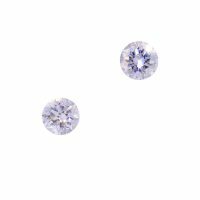 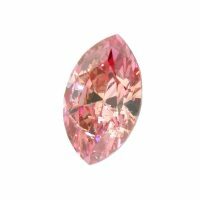 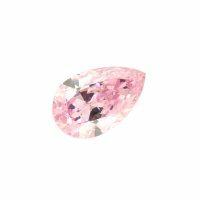 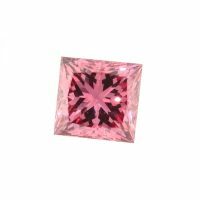 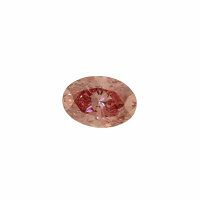 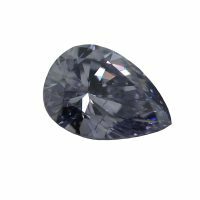 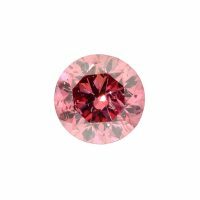 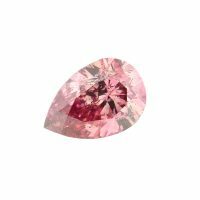 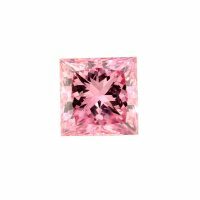 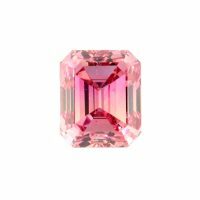 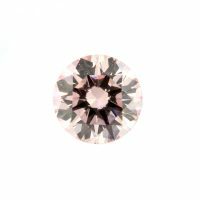 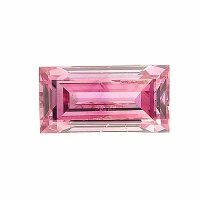 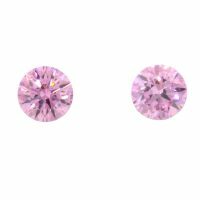 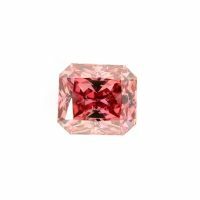 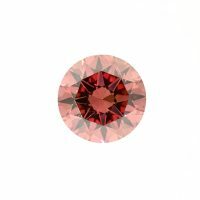 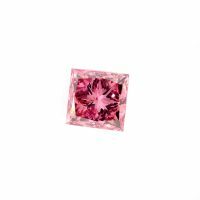 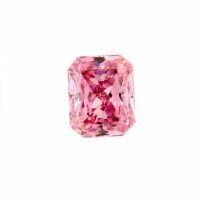 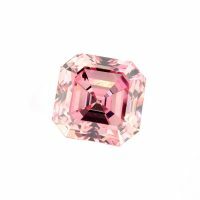 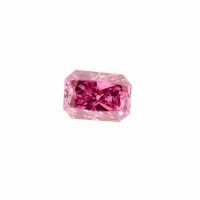 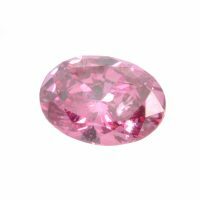 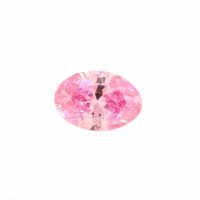 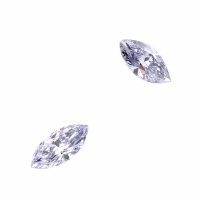 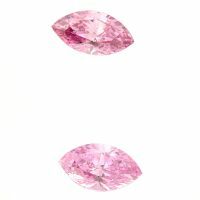 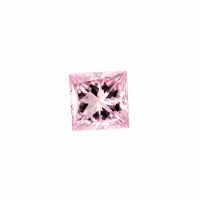 The coloured diamonds below are in stock in Australia and have video clips which show a realistic representation of their shape, cut and colour. 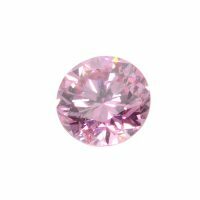 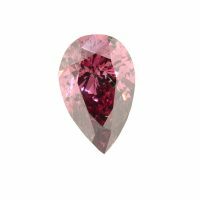 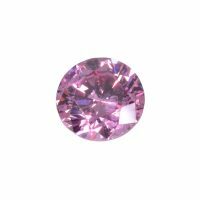 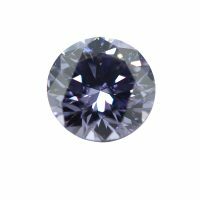 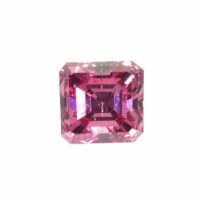 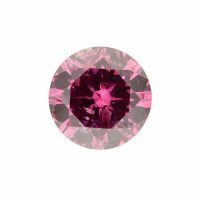 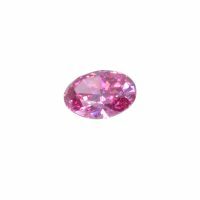 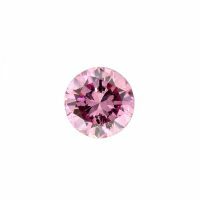 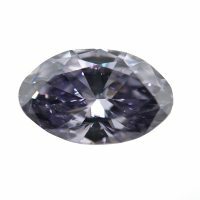 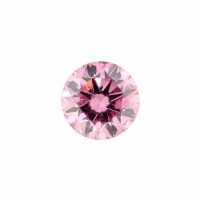 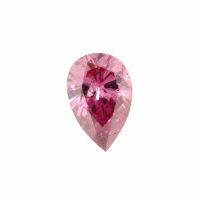 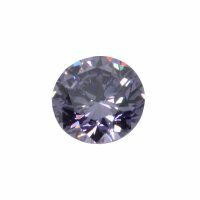 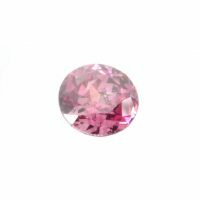 Coloured diamond Prices fluctuate regularly so please call for pricing. 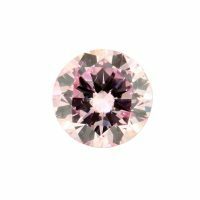 Any of these stunning loose coloured diamonds can be turned into an amazing coloured diamond ring. 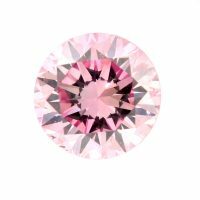 View our range of Fancy colour diamond engagement rings. 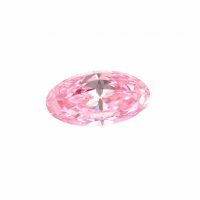 We are regularly updating our stock so if you cannot find what you are looking for please contact us. 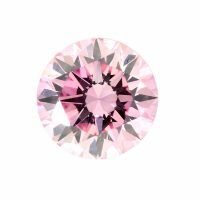 We are members of The World Federation of Diamond Bourses, connected to all major global diamond houses including Argyle partners and will be able to source your exact requirement.